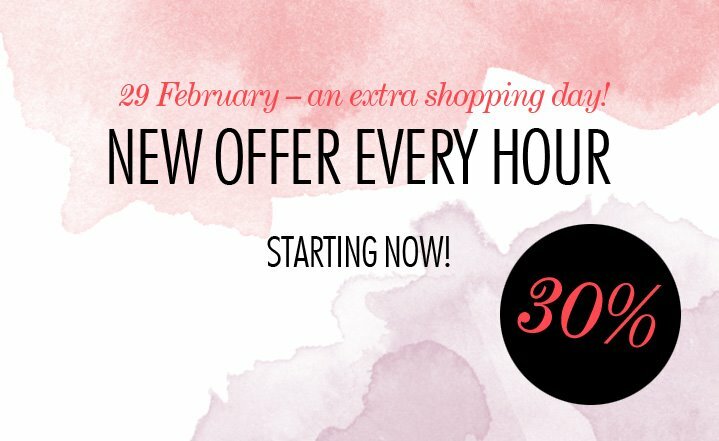 NELLY.COM is celebrating the leap year by having a special offer every hour between 8am and 8pm today. The 2-3pm (GMT) offer is 30% off the whole Dyrberg/ Kern jewellery collection. The award-winning Danish duo Christopher Dyberg and Henning Kern founded the jewellery label after meeting at design school in the 80s. The majority of the pieces use strong steel casing over base metals, decorated with Swarovski crystal from Austria and gemstones. 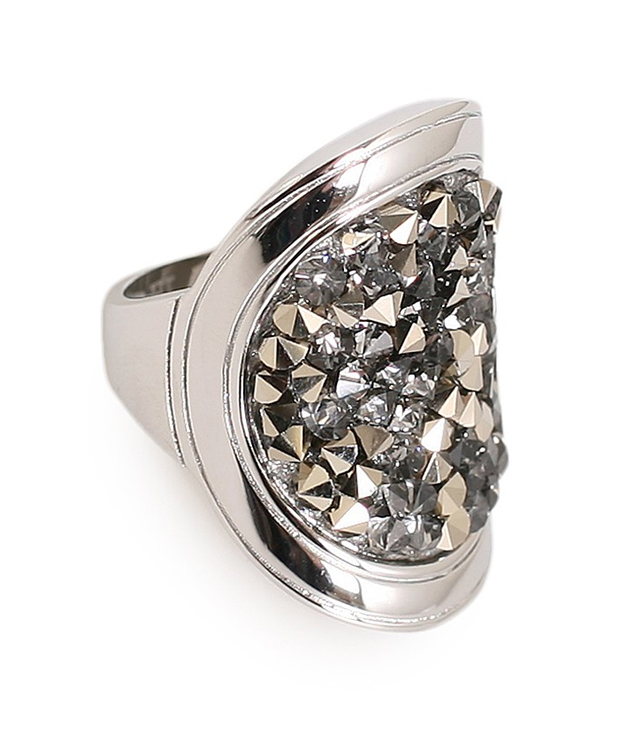 Silver plated ring from DYRBERG/KERN with mounted Swarovski crystals. 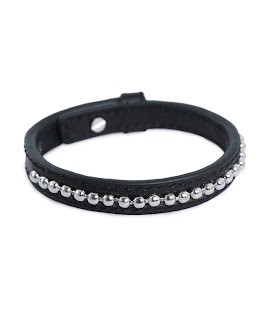 Leather bracelet from DYRBERG/KERN with sterling silver beaded detail around the outside. Sealed with a clip. Nickel free. 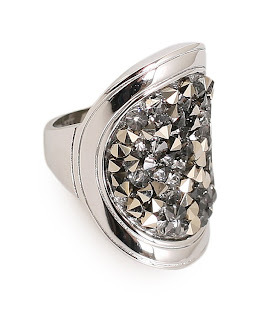 Plated ring with Swarovski stones by DYRBERG/KERN. 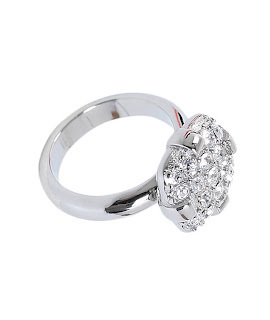 Made of Base metal and Swarovski elements. 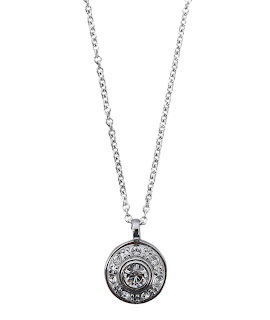 Silver plated necklace from DYRBERG/KERN. 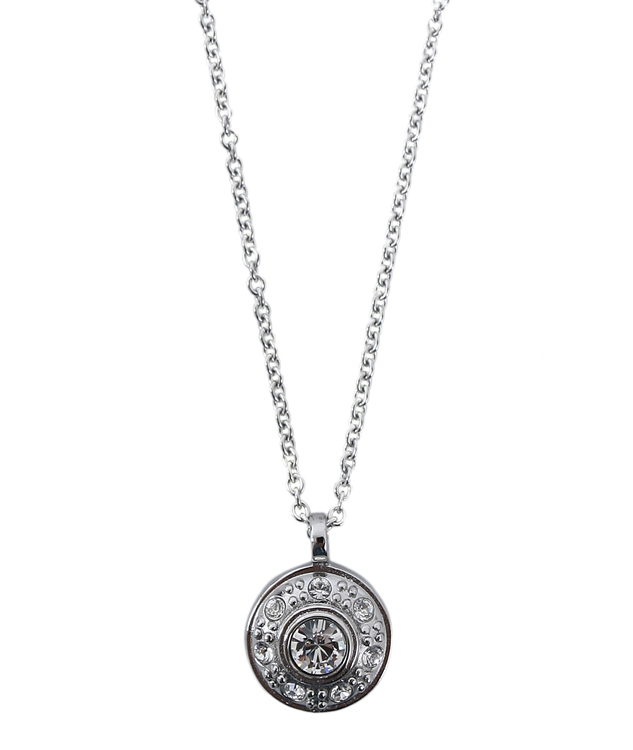 Pendant with several Swarovski crystals. The bracelet is sealed with a snap hook. 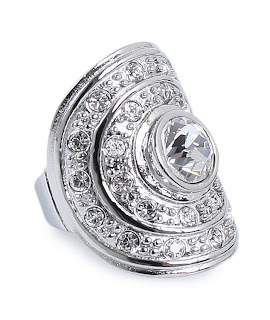 Sterling silver ring from DYRBERG/KERN with encased Swarovski crystals. 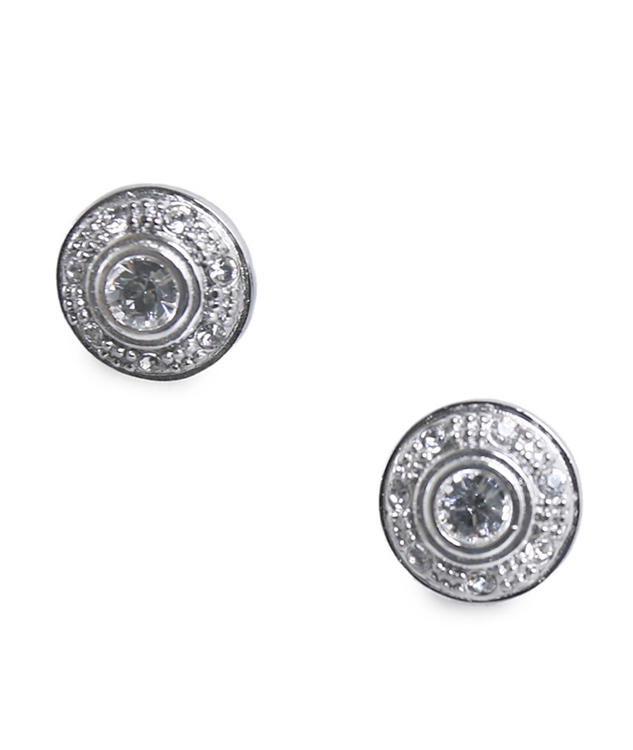 Round earrings in silver plating from DYRBERG/KERN, with mounted Swarovski crystals. 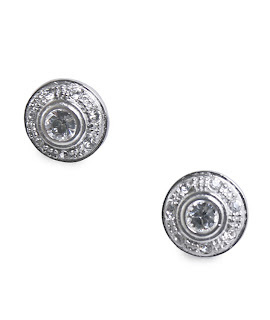 Earring size 13 mm in diameter. Check NELLY.COM throughout the day for special discounts.